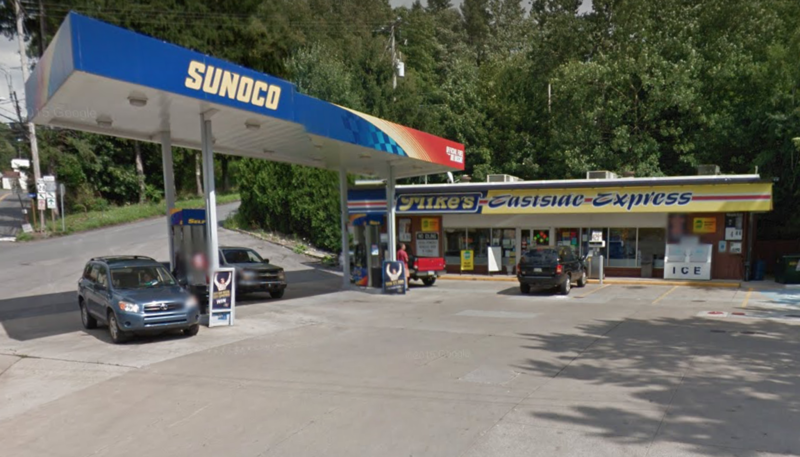 BROOKVILLE, Pa. (EYT) – A Brookville convenience store sold a jackpot-winning Pennsylvania Lottery Cash 5 ticket worth $650,000 for the Saturday, January 19, drawing. Mike’s Eastside Express, 8 W. Taylor St., Brookville, will earn a $5,000 bonus for selling the ticket. The ticket matched all five balls drawn, 09-16-24-28-31, to win the jackpot prize, less withholding. 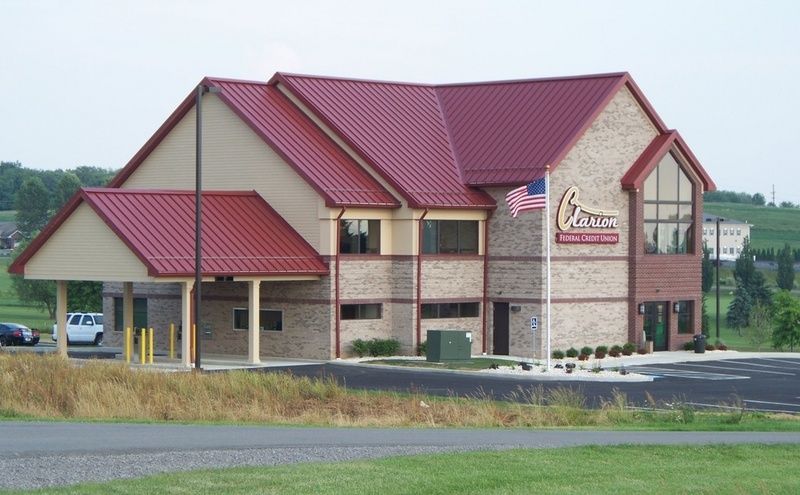 More than 43,000 other Cash 5 tickets also won prizes in the drawing.